As a new member we ask you to please introduce yourself to us. Tell us a bit about yourself and the cars you have owned or currently driving. Hi there Eco-folk. 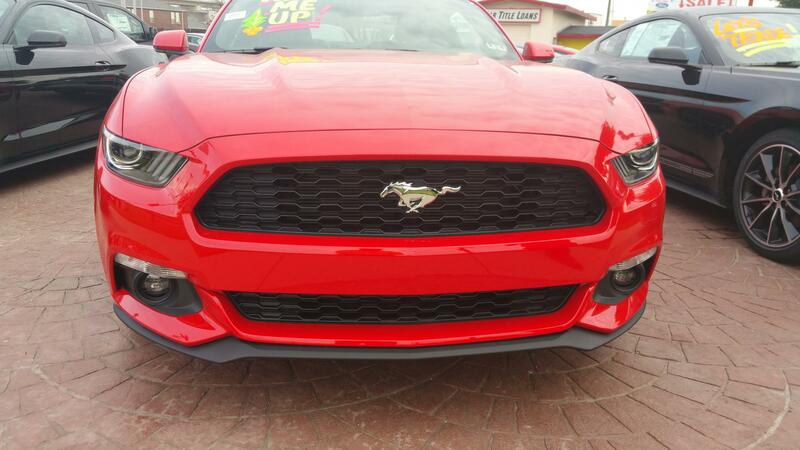 Just traded in my Focus ST for a Race Red Ecoboost Mustang. It's the Premium package with the performance package, auto. Love this car, AWESOME! !! 3rd mustang, 1st forum. 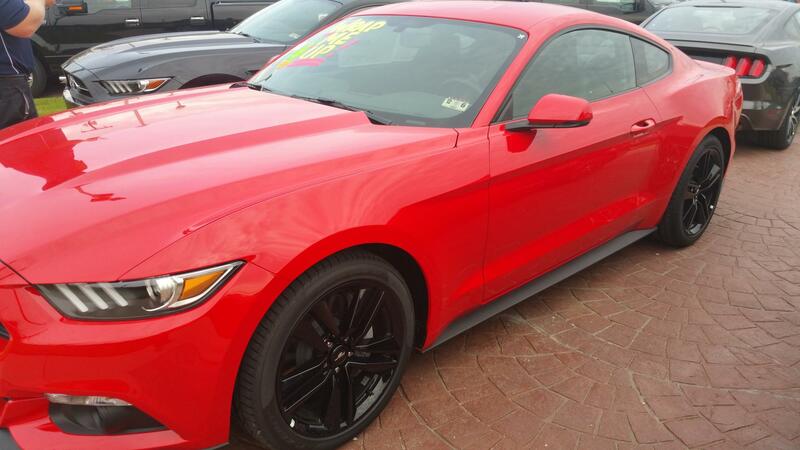 I'm in Pasadena MD & just bought a 2015 Ruby Red Ecoboost 12/26/2015. I'm having my first issue with the car & was looking to see if anyone else had the same issue when my searches turned up this forum. Looked like a friendly place so I signed up. I'm a 56yr. old AV Specialist that enjoys heavy metal, technology, & Mustangs. Hello everyone! So I Went from s95 to 5.0 fox to a 15 ecoboost(bone stock). But I did order a Bama tuner/Intake combo, turbo smart blowoff valve and a jms performance booster tonight. I've put 600 miles on my ecoboost and I am ready for more fun! selling a full turbo back exhaust from MRT, upgraded intercooler from maperformance, and cobb accessport. Im located in fontana CA, zip code 92336. Hello from New Jersey (South). 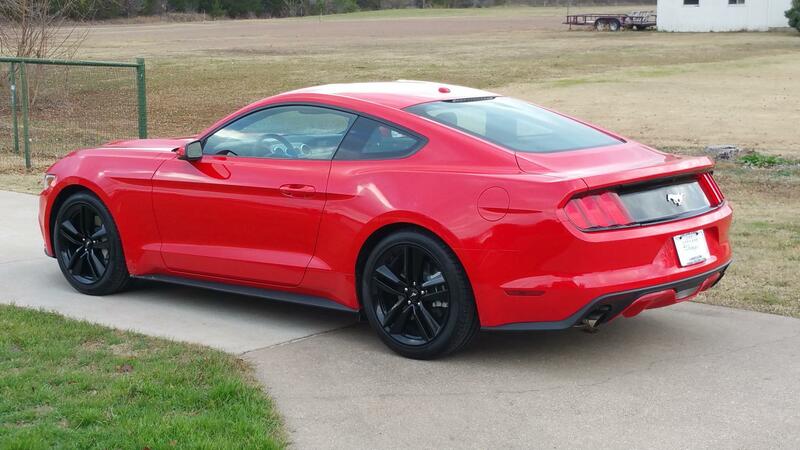 Look forward to learning what others have done to their 2015 Ecoboost. Expect to start with the Cobb Stage one tune. hope to come away with lots of ideas and parts brochures. Hi! Northern Cali here. You all have EXCELLENT taste in cars, BTW!